i love every bit of her already!!!! what sweet glimpses into this sweet lil' gal! Oh that would be nice if she could still see her best friend. I would keep her name. Keemberlie....its beautiful! The pics and video footage is so precious!! 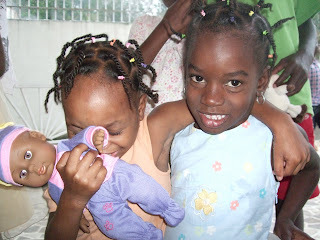 I will be going to Haiti to meet my little girl, Gaelle, on April 19th. I wanted to share with you a solution our group of families (15 families in Texas)feels has great possibility to allow for a 3rd category in the humanitarian parole effort. We know the possibility of allowing ALL pre-quake orphans is not a probable possibility. That would open the flood gates and Haiti's government is not likely to agree to this. 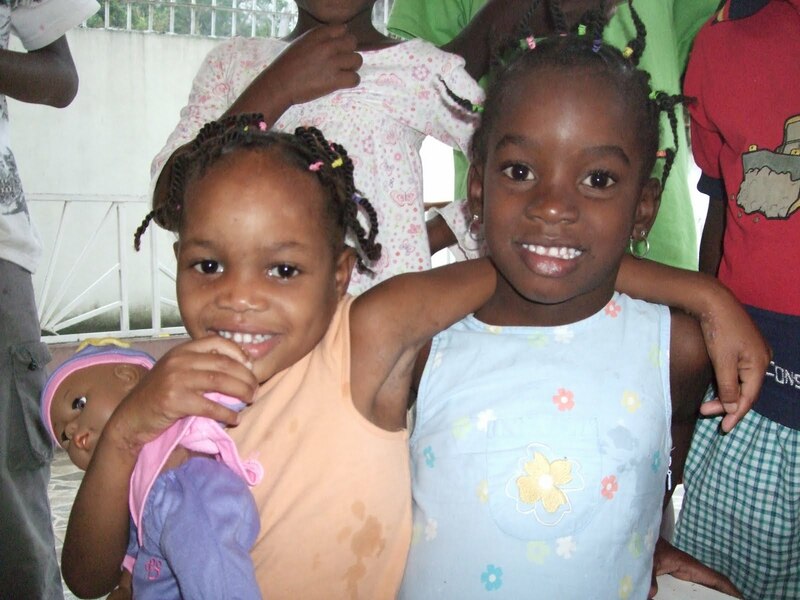 All pre-quake orphans who are in the adoption process and were matched with their adoptive families AFTER the earthquake but BEFORE Haiti re-opened adoption processing. I have called Pete Hoekstra's office, Hillary Clinton's office, and my congresswoman, Kay Granger to voice this solution in hopes the DHS will immediately expand humanitarian parole for our kids who fall within these boundaries. I also wrote to Secretary Janet Napolitano sharing this solution and asking her to act on this expansion so we won't even have to wait for the HOPE Act legislation to pass. The HOPE Act is a backup plan in the event the DHS fails to act. Keep believing!! Our Father hears our prayers and has good things in store for those who love Him!! 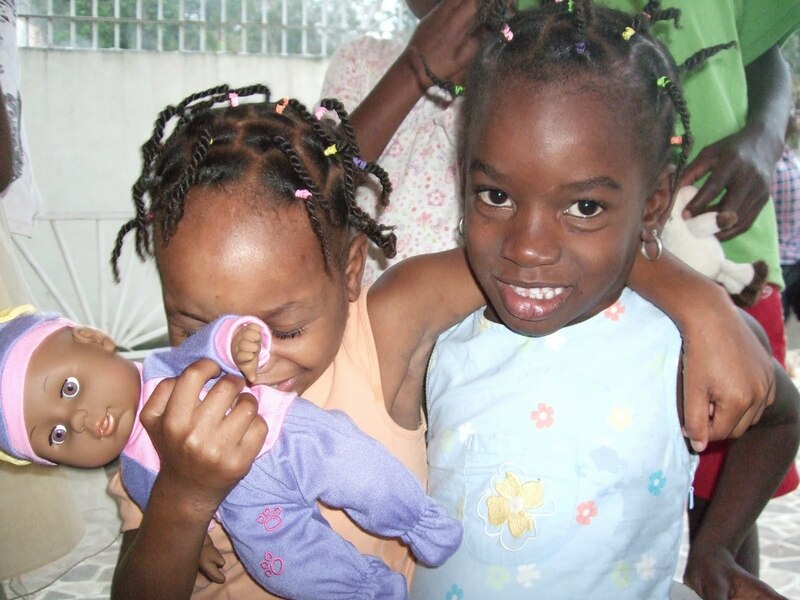 I love how His church is rising up in service and being the voice for the orphans! Blessings to you all!! are pleading to our state officials for. Does Francis need two sisters and one brother .. and to live CLOSE to her best friend. DOLL BABY! I'll take her ... match me! Rochelle! Your post is blowing me away. You are so knowledgeable and I can't thank you enough for blazing a path for us all to follow and support. Did you call and talk to my husband? If so, he has your number for me and I will give you a call. If not... call me: 817.821.4767. Would love to talk with you. Cristie, Fran was orphaned by the earthquake so she is not adoptable just yet. But... when that day comes I'm all for Keemie's bestie being in your household!